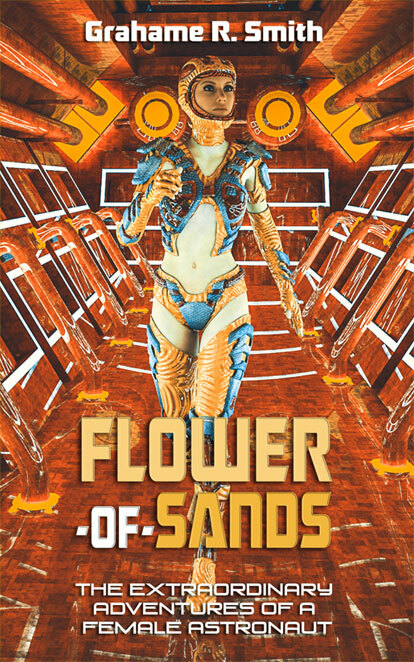 Following her sojourn on Earth, Flower-of-Sands returns to her home planet Liberty Primary in the Large Magellanic Cloud – presided over by the Galactic Confederacy of Liberated Worlds – when a fault develops in her spaceship's intergalactic drive, and she stays in stasis for over eight hundred years. She awakens to a futuristic, ultra-advanced society dominated by a sentient technology called the Field, in which all individual desires are met effortlessly and the need for exploration and innovation has become obsolete. Lost in a brave, sparkling, world, she desperately seeks adventure where the very concept of adventure has been lost. An important requirement for membership of the Galactic Confederacy of Liberated Worlds is a thousand years of absence from war and crime. Earth has applied for early membership and, for the most part, fulfils these requirements. But a string of strange disappearances harbingers a return to war and crime and throws doubt on Earth’s suitability for membership. Aware of Flower-of-Sand's craving for action, Liberty's authorities give her the task of investigating these disappearances. The Field reveals that the trail leads beyond the Milky Way and the Large Magellanic Cloud to the M33, the Spinning Wheel Galaxy. At last Flower-of-Sands has the adventure she craves, but there is a price. 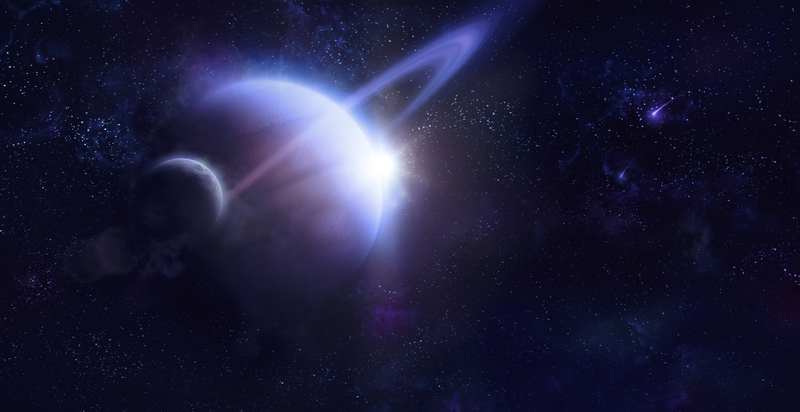 To follow the mysterious trail, she must first obtain the deep intergalactic drives left to the Confederacy by a great race from a distant expanse of the cosmos. This is where her problems and adventures begin, leading to a universe of peril, alien civilizations, romance, sacrifice, unexpected worlds, humour, friendship, and a full-on love affair with a female android. For LBBT readers. This novel contains a number of relationships which are sympathetic to the LGBT community, including the central love affair and subplot. My central character Flower-of-Sands developed during the course of writing the novel and this seemed to happen naturally. To describe it more would be to create a spoiler. Nevertheless, this novel is not putting itself out there as LGBT fiction, but as a story which moved naturally it that direction on more than one occasion. This could also be said of my second novel, Countdown to Apocolypse.